October 20th 2015:The nervous system, and how to keep it healthy! 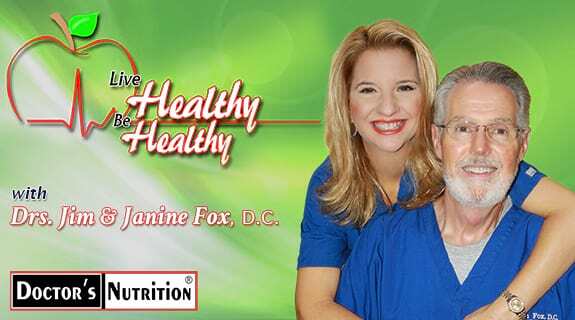 In this episode we are going to talk about the nervous system and thing we can do to keep it healthy and functioning in tip top order. We will discuss many nutritional approaches we can take to enhance better nerve function. Join us so you can learn more about how to Live Healthy and Be Healthy!